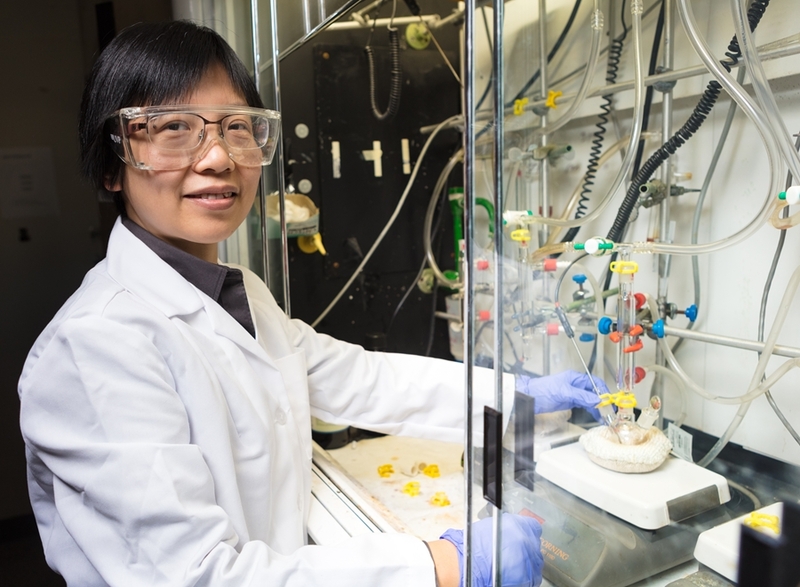 Researchers at the U of A have designed nanoparticles that act as catalysts, making the process of water electrolysis more efficient. FAYETTEVILLE, Ark. 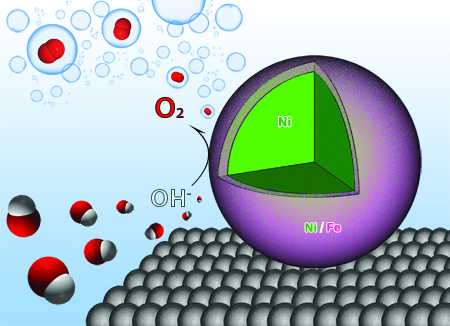 – Nanoparticles composed of nickel and iron have been found to be more effective and efficient than other, more costly materials when used as catalysts in the production of hydrogen fuel through water electrolysis. About the University of Arkansas: The University of Arkansas provides an internationally competitive education for undergraduate and graduate students in more than 200 academic programs. The university contributes new knowledge, economic development, basic and applied research, and creative activity while also providing service to academic and professional disciplines. The Carnegie Foundation classifies the University of Arkansas among only 2.7 percent of universities in America that have the highest level of research activity.